GridAnalytics is an energy monitoring and management solution that integrates with energy meters to measure and analyse energy consumption and costs (including solar generation) by providing visualisation of energy use patterns. To design a user-friendly mobile app interface that made configuring and analysing real time and historical data intuitive and enjoyable. 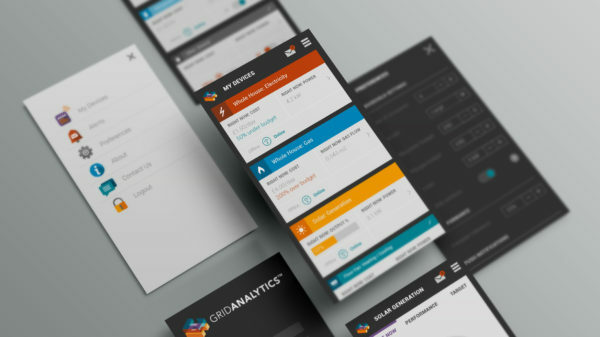 Based on an agile design and development process in collaboration with the Grid Analytics physics, marketing and software teams, we have designed a deceptively simple interface. 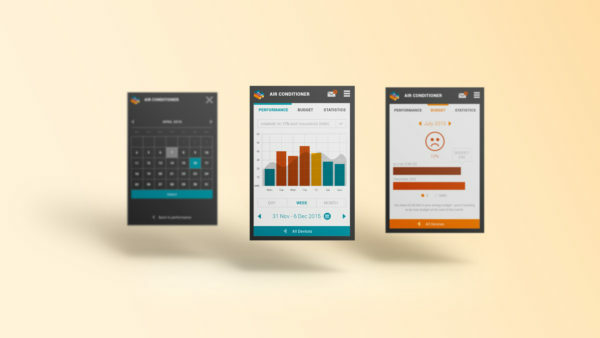 It supports users configuring the app for their home or workplace and then querying the data to easily understand their energy hotspots, manage budgets and track changes in usage over time. 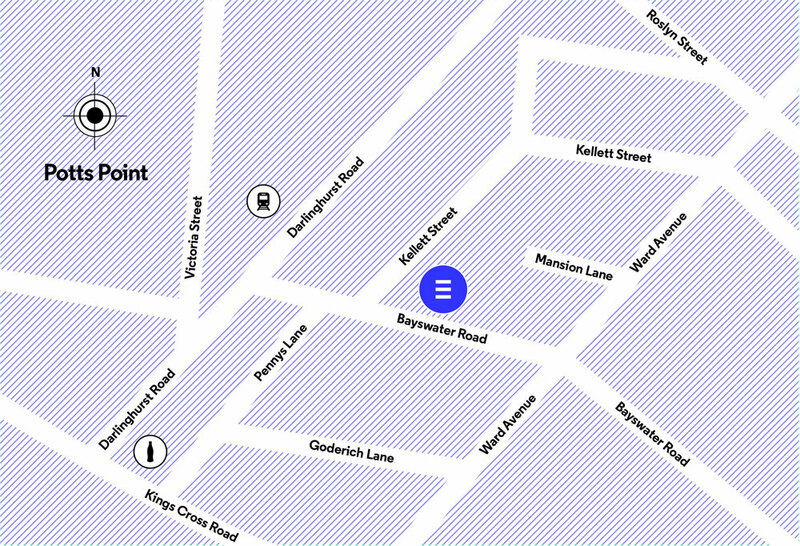 Since designing our striking logo and company image when we rebranded in 2012, the team at Equilibrium in Potts Point have continued to impress us with their collaborative and creative approach to UX and UI design supporting our agile development process. 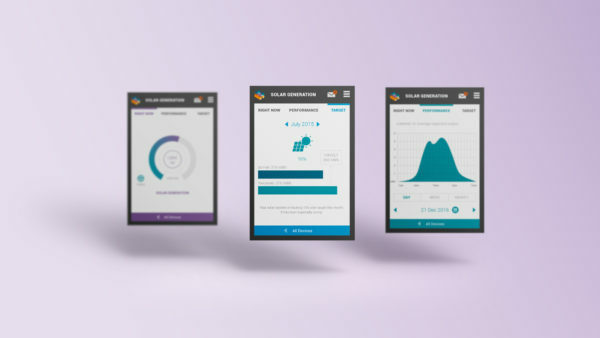 Most recently, the eye-catching and meaningful GridAnalytics logo has provided a vibrant colour palette upon which our dashboard and mobile app solution designs have been based.